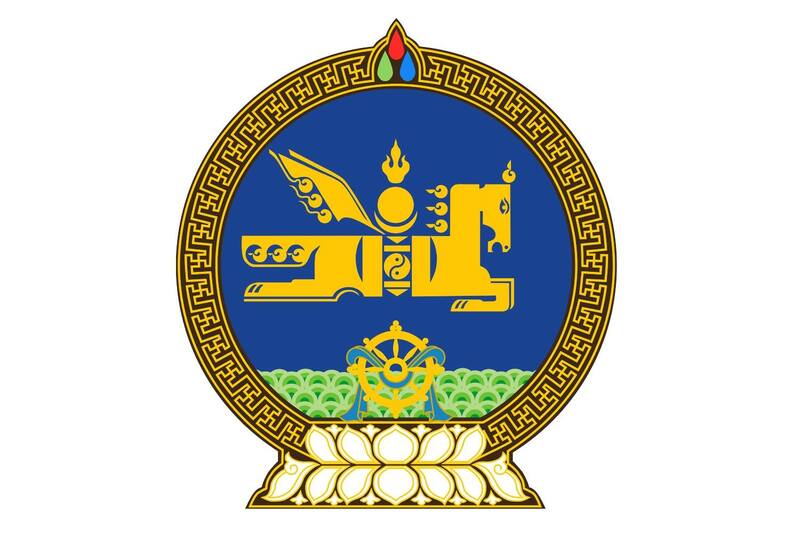 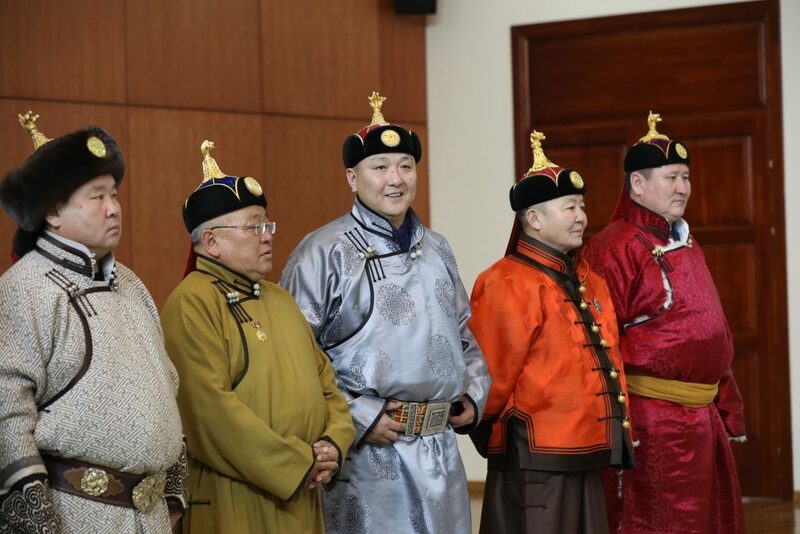 Based on a proposal submitted by the Committee on Organizing the National Festival–Naadam on awarding horse trainers who met the qualification criteria for state titles that are stated in the Law on Naadam, President of Mongolia Khaltmaagiin Battulga issued a decree on the occasion of the Lunar New Year of the Yellow Pig. 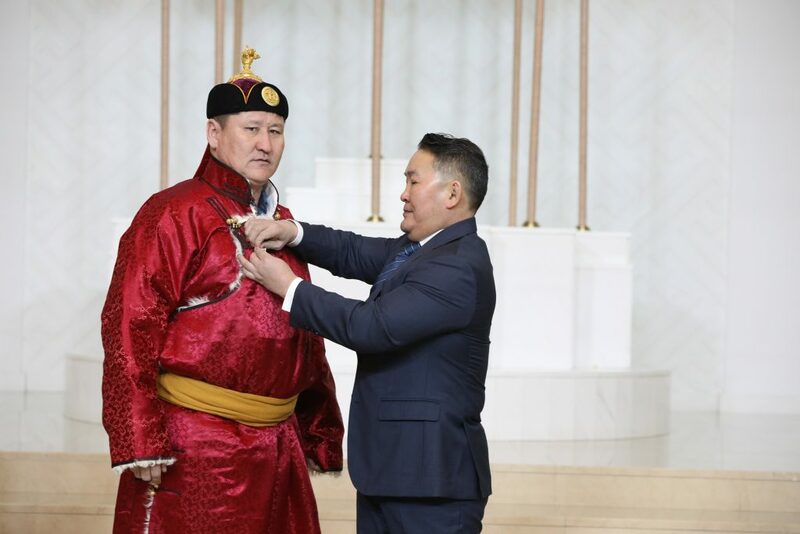 The state title recipients are horse trainers who claimed a number of wins in national-level races as a result of their skillful training of many years. 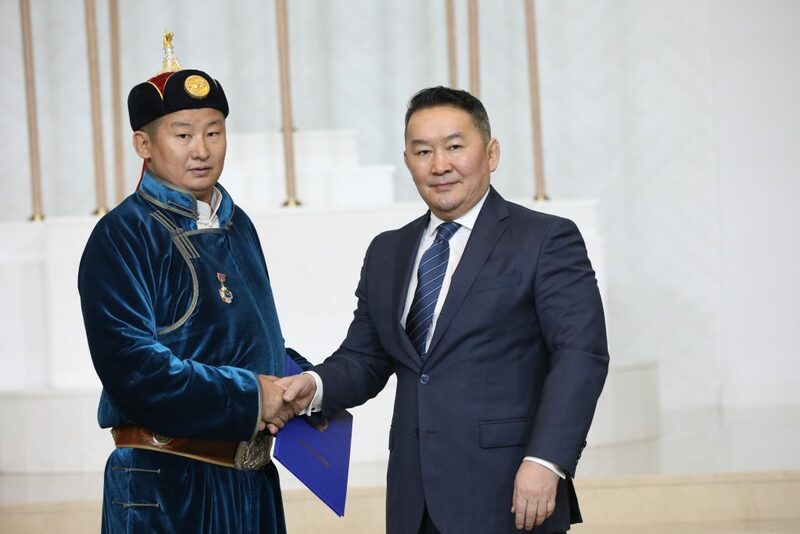 The award ceremony took place in the Chamber of Nine White Banners of the State Palace today, and President Battulga conferred the awards. 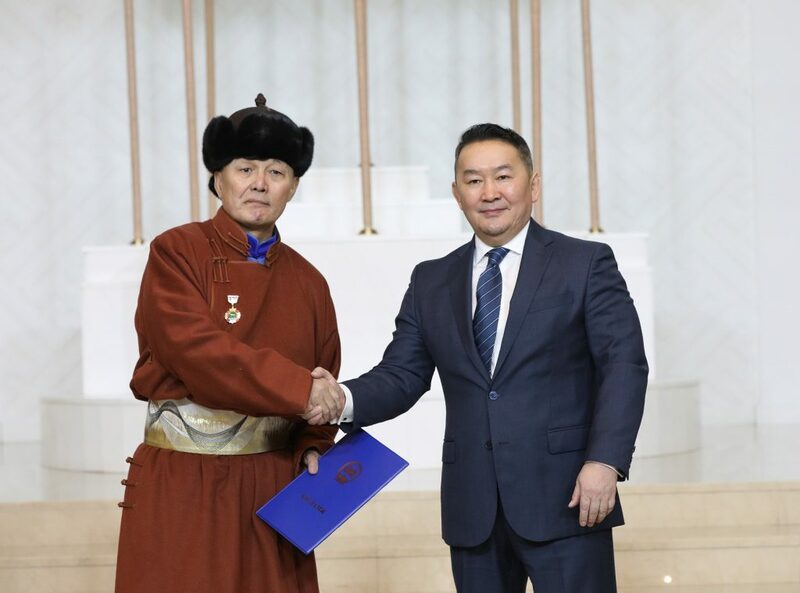 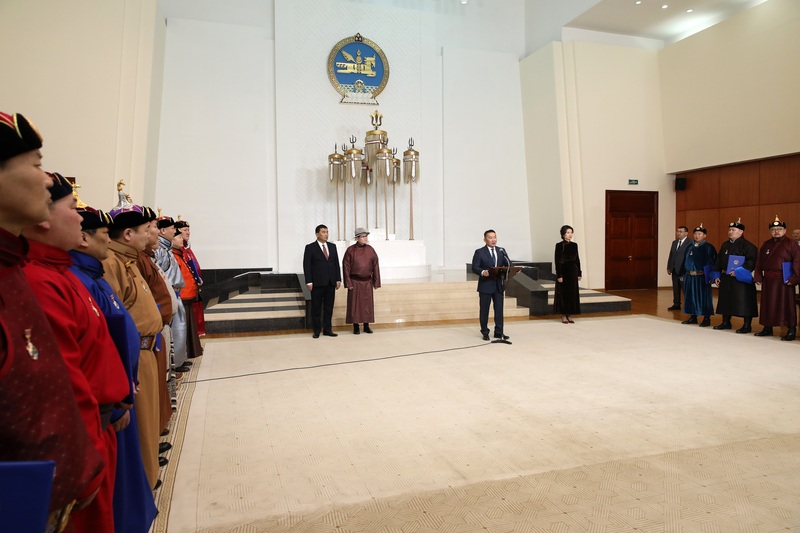 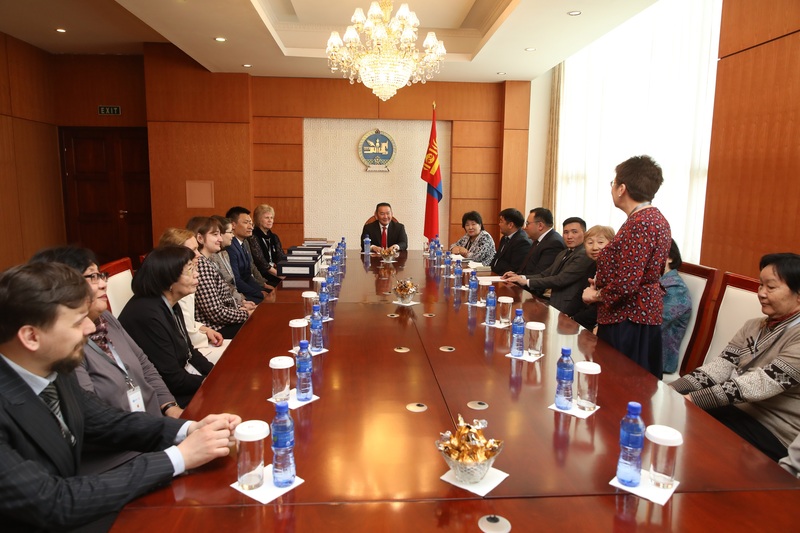 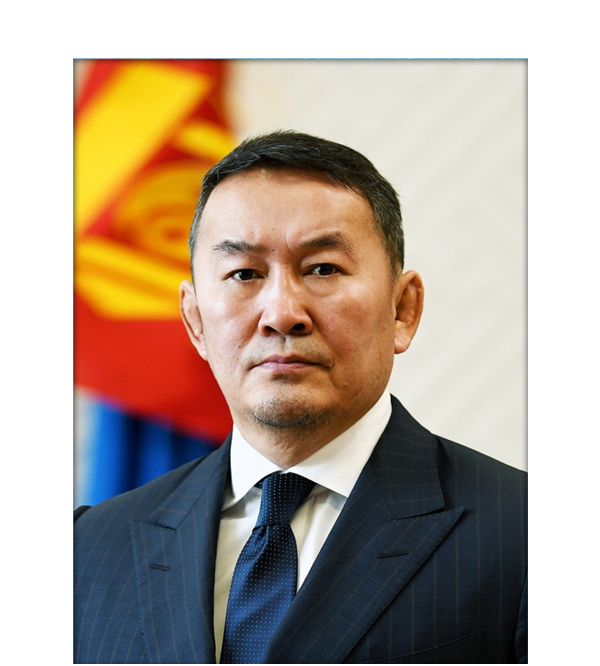 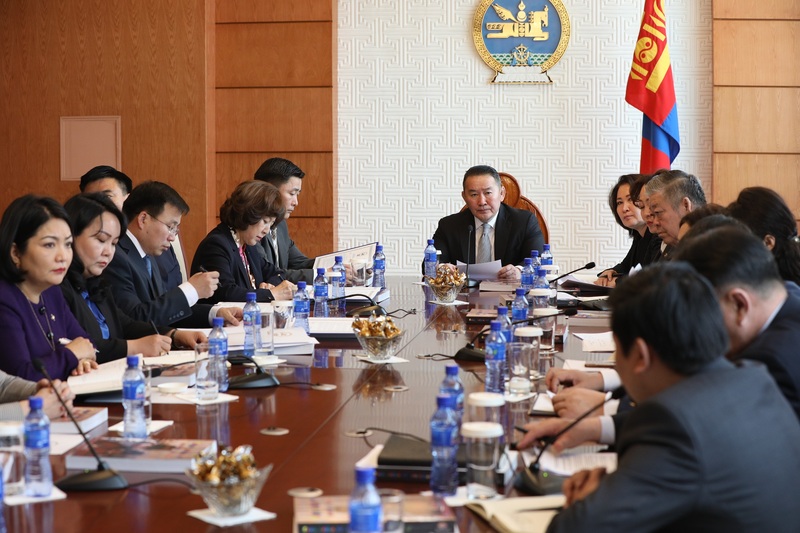 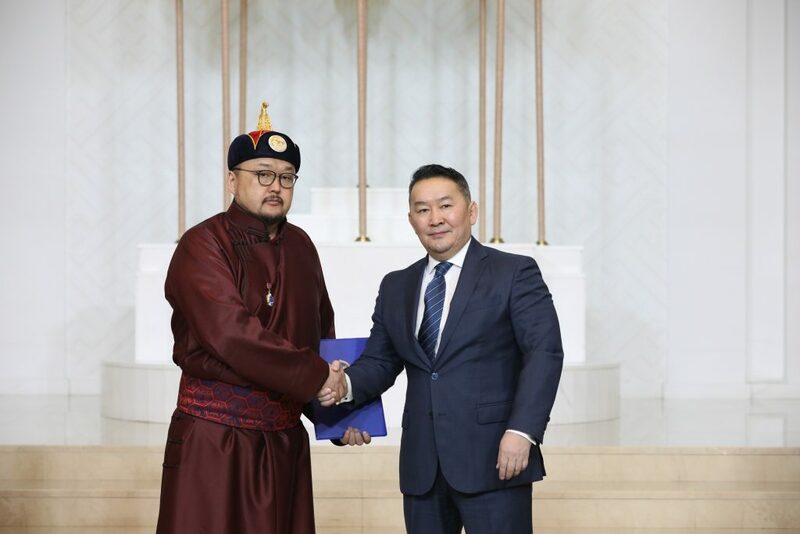 In his congratulatory remarks, President Battulga commended the horse trainers for their efforts to develop the traditional sport of horse race, while calling for attention on the matters of mixing cross-bred horses with Mongolian horses in races and the safety of child jockeys.